MedMen, whose flagship cannabis store is located in West Hollywood, is facing another lawsuit, with this one alleging misbehavior by CEO Adam Bierman that includes sexist, racist and homophobic slurs as well as financial improprieties. 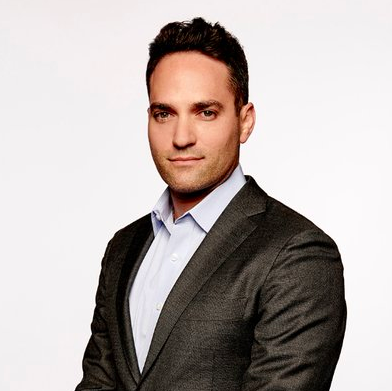 MedMen became Bierman’s “piggy bank,” said Parker, who is suing the company for demoting him and then firing him in November 2018. MedMen has denied Parker’s claims. MedMen, one of five medical and recreational cannabis businesses currently licensed to do business in West Hollywood, also is being sued by employees who allege they were not properly paid. A lawsuit was filed in L.A. Superior Court in November 2018 as a class action complaint by Daniel Srourian, a lawyer representing Chelsea Medlock and Anthony Torres, a former employee at MedMen’s West Hollywood cannabis dispensary. 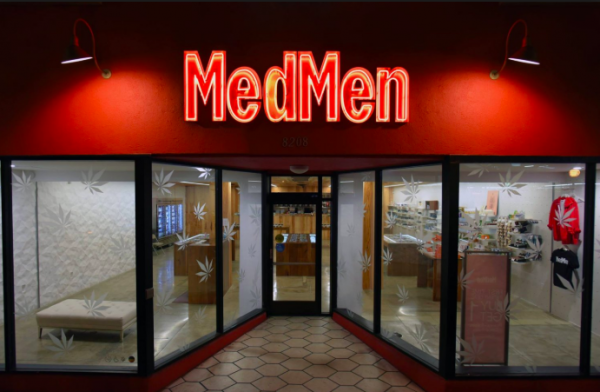 In the lawsuit, Srourian estimates that more than 100 current and former employees of MedMen could be included in the class for which he is filing the suit. Medlock worked for MedMen from February to June of this year and Torres worked from February to August. In the lawsuit, Srourian makes several allegations, including that MedMen often required employees to work overtime without paying them and did not maintain accurate payroll records. MedMen currently has 31 cannabis stores, and licenses for 45 more across 12 states. However it and the other four current cannabis retailers were unsuccessful in qualifying for one of eight recreational cannabis licenses in West Hollywood. That evaluation was conducted by an independent committee over which the City Council had no control. MedMen and others can continue to sell medical cannabis. However, some Council members, upset that existing cannabis retailers didn’t qualify for a recreational sale license, have suggested increasing the number of licenses the city will grant. The entrance to MedMen’s West Hollywood store at 8208 Santa Monica Blvd. Bierman has donated $500 to City Councilmember John D’Amico’s re-election campaign. MedMen has been a sponsor of the Voice Awards of the Gay Men’s Chorus of Los Angeles, a non-profit group chaired by Mayor John Duran that is frequent recipient of donations from city vendors, contractors and developers.